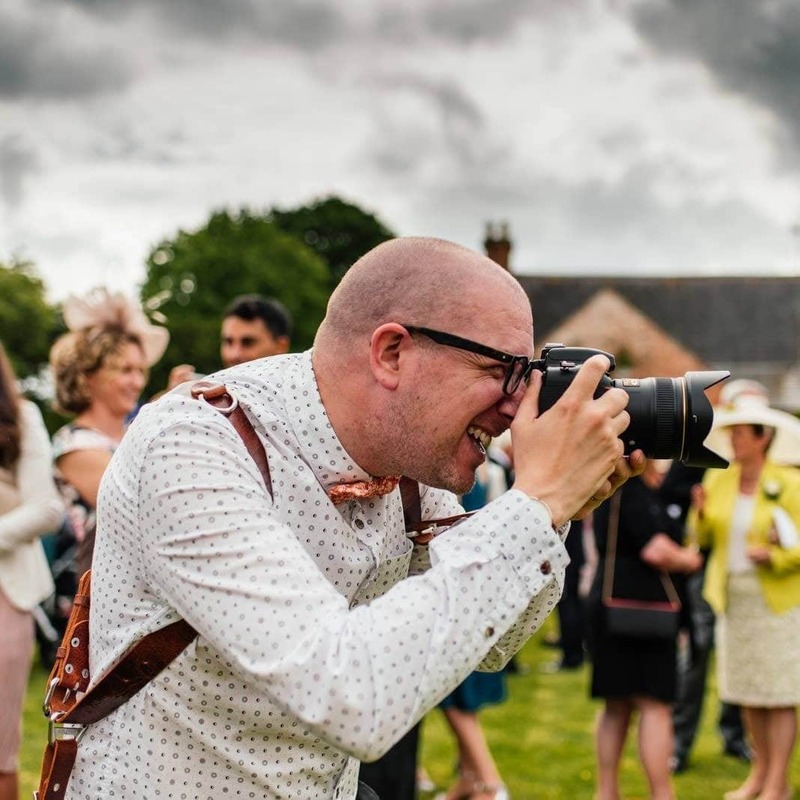 Whenever a member of the USB2U team gets married, they really are spoilt for choice when it comes to choosing a local wedding photographer and videographer. 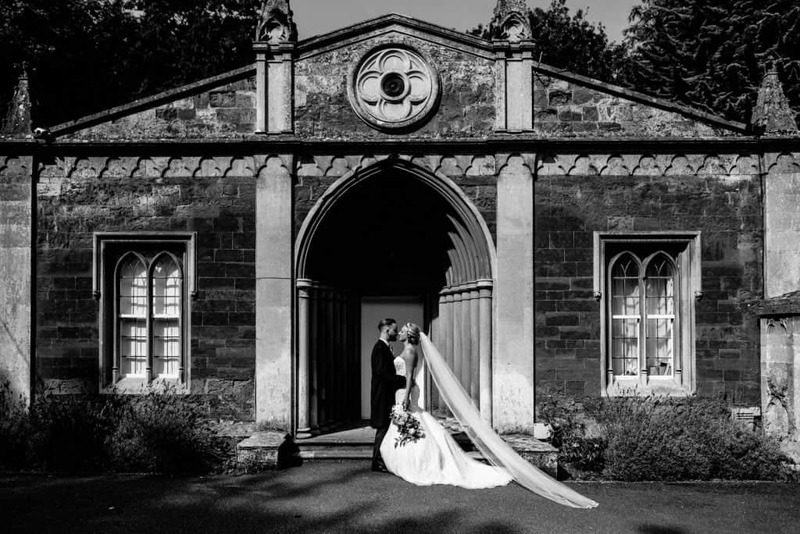 Having worked for USB2U for over 7 years when she got married, our Head of Sales Natalie knew quite a few friendly photographers from the Northamptonshire area and started to pull together her shortlist. So what did she want from a wedding photographer? – Firstly, they had to be based locally to where she was getting married so that coordinating planning meetings prior to the big day would be logistically feasible. – Secondly, she and her husband-to-be had to agree on the style of photography offered in their portfolio. Luckily, they both liked the same style of shots (phew!) and leaned towards a more relaxed, documentary style with vibrant colours and equally vibrant personalities captured effortlessly. – Lastly and perhaps most importantly, they had to get on really well with whoever was going to be taking their wedding photos on the day itself. Enter Aaron Collett. Natalie had worked with Aaron on many of his orders for branded USB sticks in the past so she knew that not only did he have great taste in USB suppliers, he was also a really nice, down to earth genuine chap. After a brief email exchange and the addition of a pre-wedding shoot, Natalie booked Aaron and had another thing checked off her wedding list. When organising a wedding, excellent suppliers are snapped up very quickly, so Natalie was quick to ask Aaron for recommendations for professional videographers he had met in his years of being a wedding photographer. 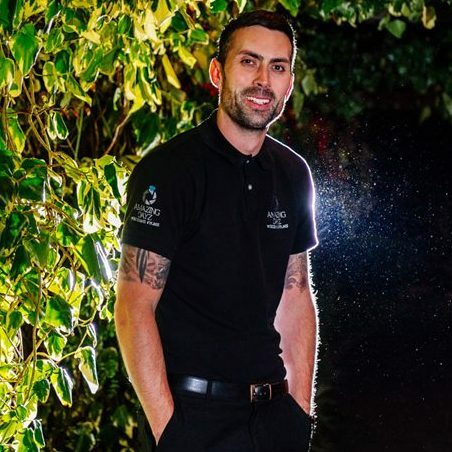 Aaron had no hesitation in recommending Craig from Amazing Dayz Wedding Films and simply said to Natalie “…if he’s available, just book him.” Well luckily for the couple, Craig was still available and they booked him up. Unbeknownst to Natalie at the time, Craig was also a USB2U customer and she would be receiving her wedding film on a USB2U USB stick too. Craig and Aaron worked really well together on the big day and both blended in seamlessly with the other wedding guests. It goes without saying but Natalie and her husband were so pleased with the final results and wouldn’t hesitate in recommending both Craig and Aaron to anyone else getting married in the East Midlands. So how did they receive their wedding photos? Natalie’s wedding photos and wedding video were supplied digitally on USB2U’s best selling Twister Mono USB stick, with fast and reliable USB3.0 chips included as standard. Aaron and Craig package their USB sticks slightly differently, with Aaron choosing the Black Flip Box from USB2U and Craig housing his in a box he sourced himself with both the branded Twister USB and a DVD included as a back up. Most smart TVs these days allow you to plug a USB stick straight in, so Natalie is yet to use the DVD option to watch her wedding video, however it is handy to have this as a back up! USB sticks are only temporary storage devices so as with any other important images or documents, Natalie has made many back ups of her precious wedding photos and video just in case. If you want to kit yourself out with the latest USB sticks and packaging for photographers, check out USB2U’s brand new online shop which we have just launched this week. To celebrate the launch, we are offering all UK customers free shipping until April 15th using the promo code DELIVERY10. 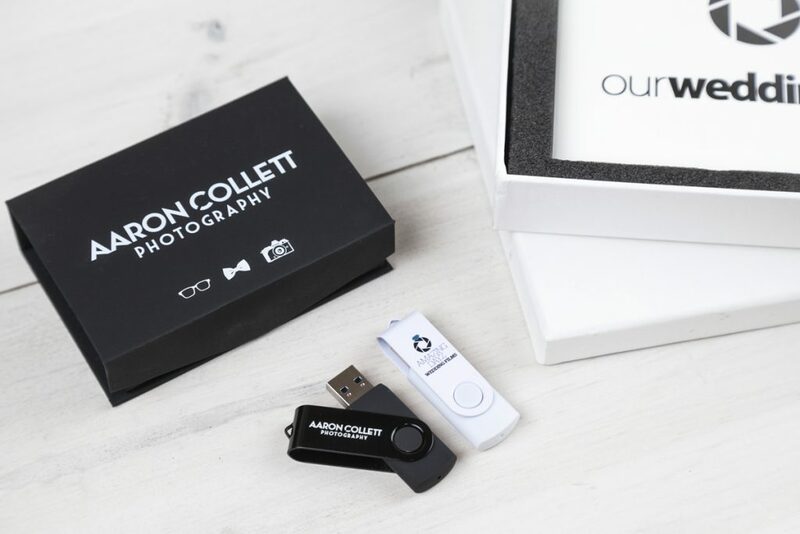 The new online shop from USB2U allows photographers to personalise their USB sticks and boxes not only with their logo, but also with individual couple’s names with no minimum order quantity. The online shop is the perfect way to offer your clients a more personalised wedding package.